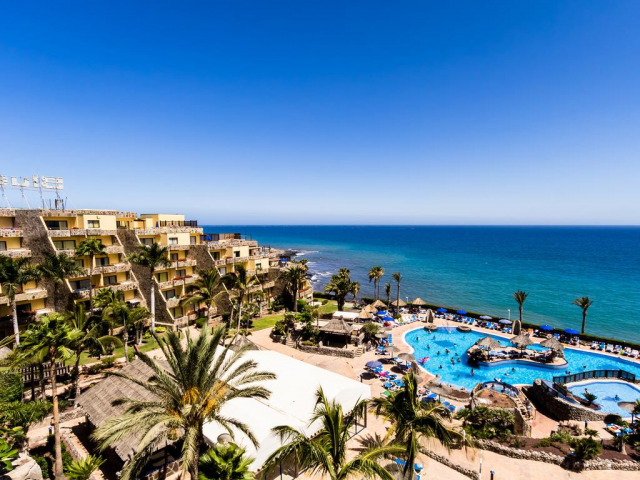 The popular and family-friendly LABRANDA Hotel Isla Bonita is located in the quiet resort of Fañabé in Costa Adeje on the south-west coast of Tenerife. Just 400 meters from the fantastic sandy Playa del Duque beach and promenade is Playa de Fañabé, complete with lively bars and nightspots. This hotel is also conveniently located near the popular resorts of Playa De Las Americas and Los Cristianos. 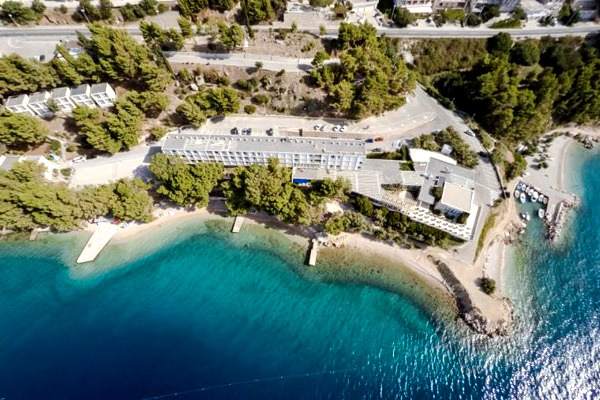 The hotel provides an excellent base for a relaxing holiday in the sun, so for a holiday that has it all, book at a stay at this popular hotel for a fantastic break. The LABRANDA Hotel Isla Bonita has 373 well-presented and spacious guest rooms, equipped with all the modern amenities necessary for a comfortable and relaxing stay. 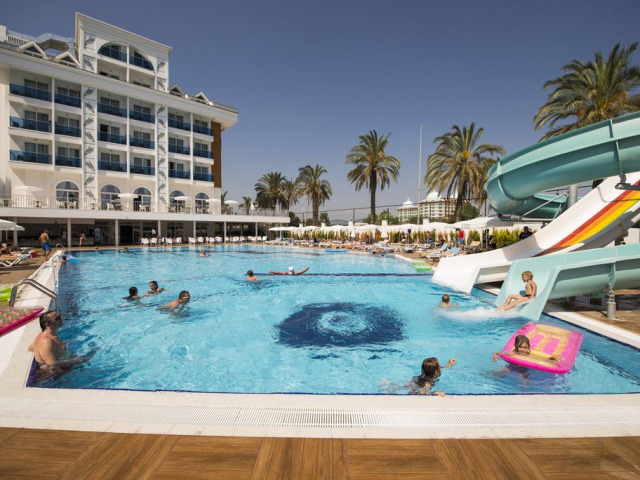 The hotel is central to the beautiful pool areas where a great range of entertainment and leisure facilities are on hand to ensure there is never a dull moment. Here you will find two adult and two children´s pools, all set amidst tropical settings and large sun terraces. 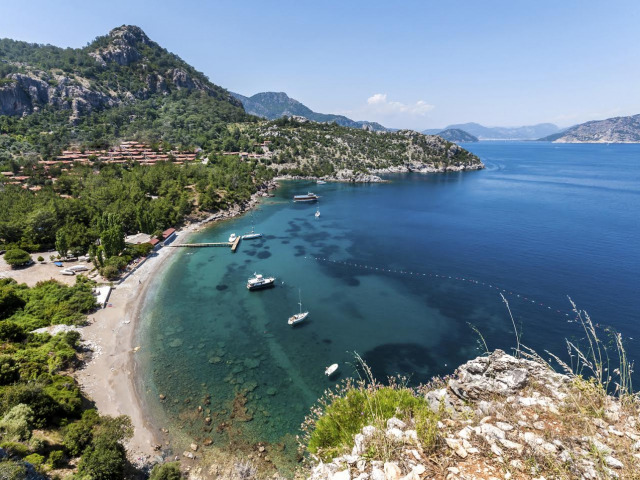 If you fancy getting away from it all, there are also two secluded rooftop solariums including one nudist area, where you can soak up the rays and enjoy stunning views. While the adults are busying themselves with sports or sunbathing, the in-house mini clubs will entertain the children. The mini club caters for 4 to 12 year olds and provides a supervised program of games and activities such as face painting, board games, finger painting, a kid’s playground and a supervised program of outdoor activities. 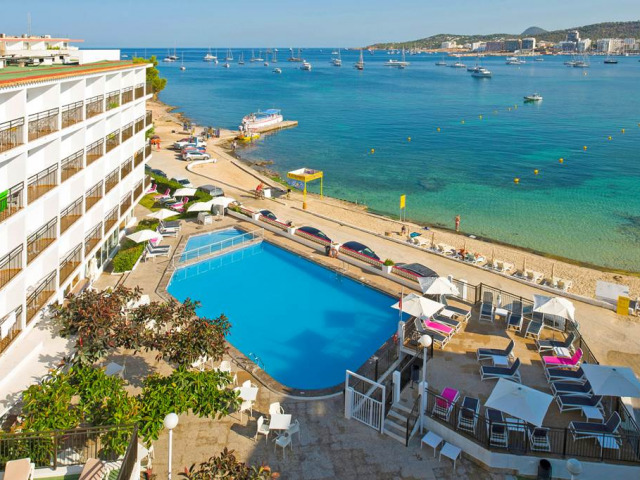 The hotel offers guests an All Inclusive package meaning you can feed the family without breaking the bank, and there´s certainly no shortage of places to do this at LABRANDA Hotel Isla Bonita; tempting you away from your sunbed is the poolside bar, offering snacks and drinks throughout the day. 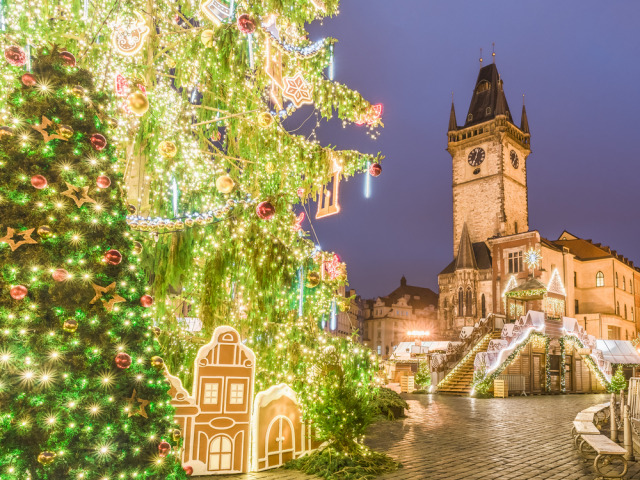 Two other bars, Plaza Bar (summer season) and Acuario Disco Bar (winter season) serve a range of alcoholic and non-alcoholic drinks as well as providing shows, dancing, live music, pub quizzes and contests. Meals are served buffet-style in La Bodega restaurant, which offers guests a selection of international dishes and themed nights, or guests can chose to barbecue at the grill restaurant, once per stay with pre-reservation at the reception. Tenerife provides an excellent base for a fun-packed holiday in the sun with year round sunshine, plenty of places to explore, dramatic coastlines and activities to keep the whole family occupied including jeep safaris, boat trips and golfing opportunities. 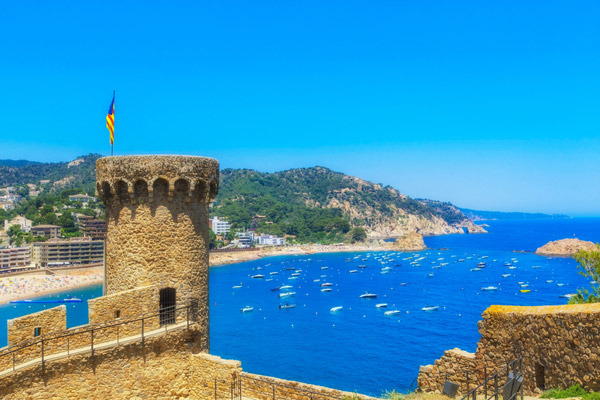 Beach lovers will enjoy the nearby Blue Flag Playa del Duque where you can walk along the soft golden sand, take a dip in the warm, crystal clear waters or unwind on comfy sunbeds and bask in the glorious sunshine, all while listening to the sound of the waves gently lapping the shore. 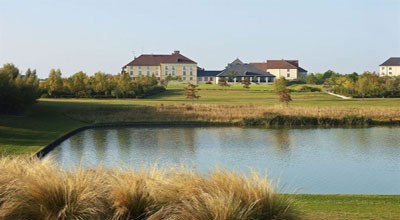 Additional hotel facilities include a foyer with a 24-hour reception desk, currency exchange, hairdresser’s salon, a games room, table tennis, tennis, fully-equipped gym, public internet terminal with extra charge, a conference room, laundry and medical assistance on request with extra charge if required. Free Wi-Fi at the Bar Plaza for up to 250mb, more speeds available with charge. Possibility to park the car in the hotel with extra charge and subject to availability. 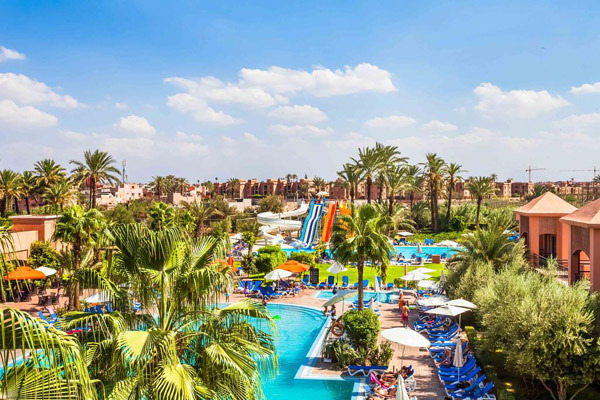 A holiday at the LABRANDA Hotel Isla Bonita is the right choice for couples and families looking for cheap holidays to Tenerife, with comfortable accommodation, excellent onsite facilities, varied entertainment for all ages, close to the beach and the resort centre. The LABRANDA Hotel Isla Bonita is located just over a mile away from the hustle and bustle of the popular resort, Playa De Las Americas so you will get the benefit of the peace and quiet of the surrounding area with all the facilities of the larger resort within easy reach on your holidays to Tenerife. LABRANDA Hotel Isla Bonita is a short walk from the beach and the amenities in the resort including shops, bars and restaurants. If golf is your thing, there is an excellent course just outside of the resort or for those who enjoy walking and cycling, why not visit the magnificent Mount Teide National Park. 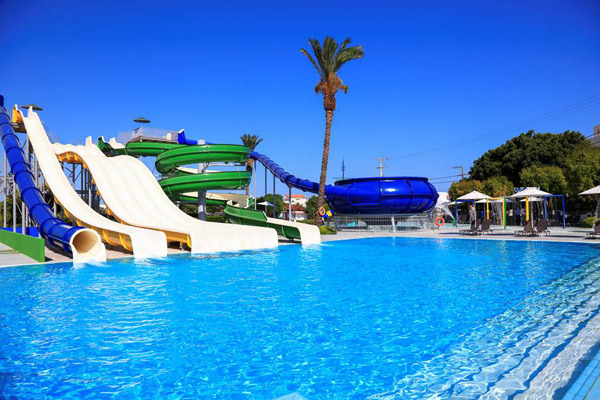 Tenerife family holidays may want to head to Playa De Las Americas and visit the Slam Park Water Park for a fun day out, or you could book a boat trip around the island. For those that want to venture a bit further on your Costa Adeje holidays, head to the Eagle Park just outside the main resort, an ideal place to take the kids. There are lots of shops and souvenir shops in Playa De Las Americas if you are after a bit of retail therapy. 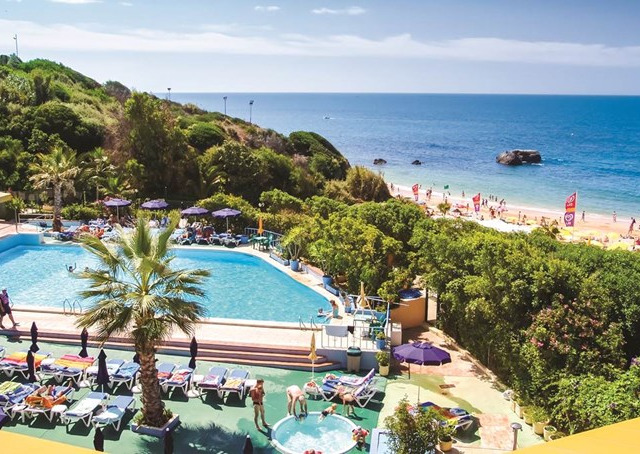 With plenty of sunshine and great facilities at the hotel and the resort, why not make the LABRANDA Hotel Isla Bonita in Costa Adeje your holiday choice this year. 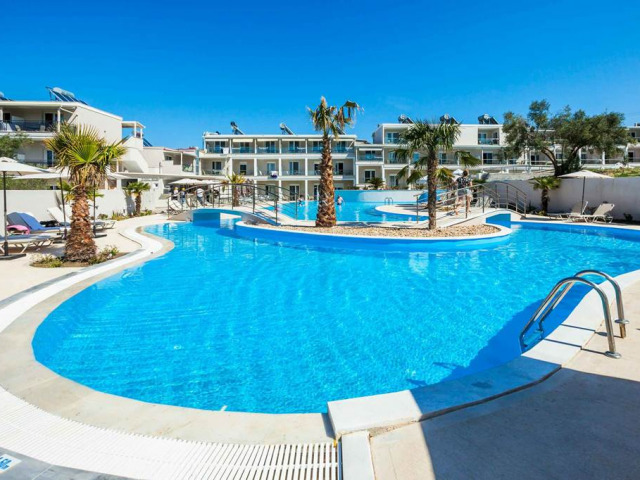 The hotel has two large swimming pools and two children`s pools. The hotel has a buffet-style restaurant and a barbecue grill restaurant, two pool bars and a terrace bar. A variety of locally produced drinks including alcoholic, soft, cold and hot drinks are served all day from 10:00 until 23:00. 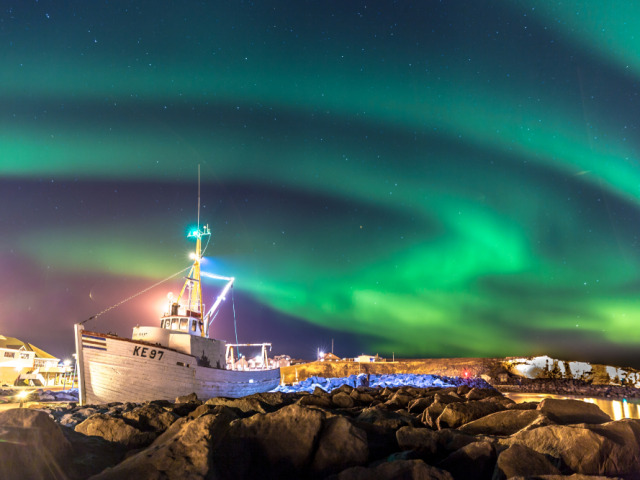 The 373 cosy and comfortable rooms all have air-conditioning, bathroom with bath and shower, independent lounge, direct dial telephone, satellite TV, safe hire and balcony.